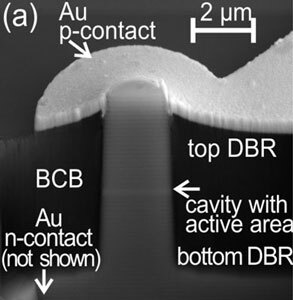 A University of Missouri researcher is developing a tiny sensor, known as an acoustic resonant sensor, that is smaller than a human hair and could test bodily fluids for a variety of diseases, including breast and prostate cancers. A German team of scientists has developed a technique to treat nanoparticle surfaces. 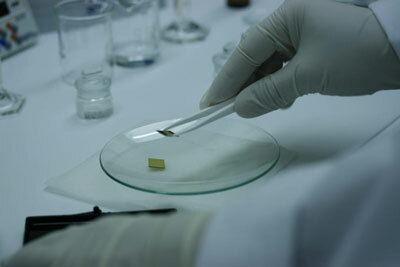 This treatment boosts the efficiency of organic solar cells. European experts in nanotechnology, optoelectronics and quantum physics have advanced the generation, detection and manipulation of single photons in semiconductors. Their discoveries bring practical single-photon and quantum applications significantly closer. 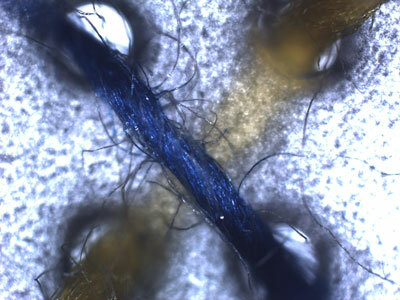 Scientists in Australia are reporting the first use of ordinary cotton thread and sewing needles to literally stitch together a microfluidic analytical device. Nanotechnologie und speziell Nanopartikel eroeffnen neue, ungeahnte Moeglichkeiten fuer die Pharmazie und die Medizin. Das Potenzial dieser winzigen Partikel steht im Mittelpunkt einer Konferenz, zu der namhafte Experten und Nachwuchswissenschaftler aus der ganzen Welt an der Universitaet des Saarlandes zusammenkommen. 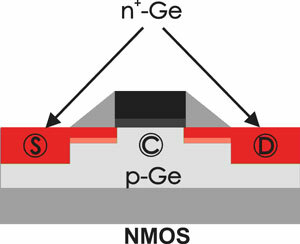 The use of germanium instead of silicon as basic material of transistors would enable faster chips containing smaller transistors. However, a number of problems still have to be solved. 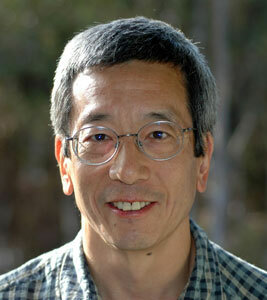 Building on his Nobel Prize-winning work creating fluorescent proteins that light up the inner workings of cells, a team of researchers led by Howard Hughes Medical Institute investigator Roger Tsien, PhD, professor of pharmacology, chemistry and biochemistry at the University of California, San Diego and the Moores UCSD Cancer Center has developed biological probes that can stick to and light up tumors in mice. Forscher am Institut fuer Halbleitertechnik an der Technischen Universitaet Braunschweig entwickeln gemeinsam mit Kollegen an der Universitaet Princeton (New Jersey, USA) und an der TU Muenchen neuartige Bauelemente fuer zukuenftige Computerchip-Generationen. 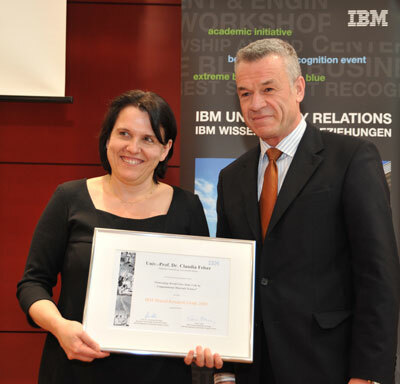 IBM awarded an international prize to the Johannes Gutenberg University Mainz, Germany - to support research work being carried out by Professor Dr Claudia Felser to improve solar cells. 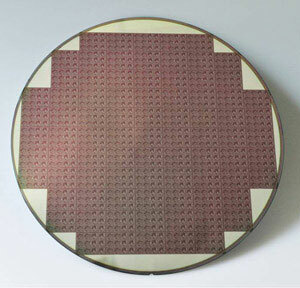 Layer-by-layer assembly system could lead to improved fuel cells, batteries and solar panels. 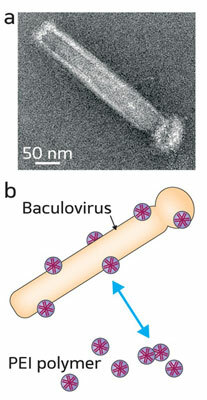 A team led by Shu Wang at the Institute of Bioengineering and Nanotechnology of A*STAR, Singapore, has now designed a new polymer coating that protects viral vectors - making them resistant to serum within the body. Understanding stress changes in a silicon substrate as it is thinned aids semiconductor device manufacture. 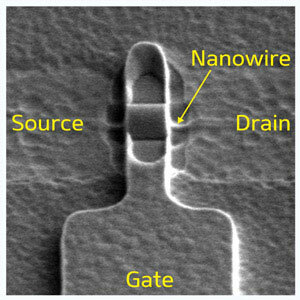 Researchers have developed a rigorous two-dimensional quantum model of the 'gate-all-around' nanowire configuration, leading to a better match with experimental data and highlighting the importance of quantum effects. 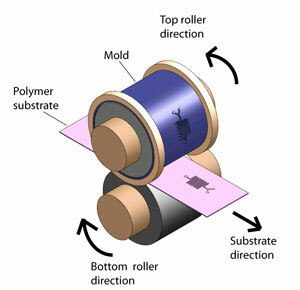 Printing of microchannels in polymers takes a step forward, but fine-tuning is still required. A collaboration between researchers at Northwestern University's Center for Catalysis and scientists at Oxford University has produced a new approach for understanding surfaces, particularly metal oxide surfaces, widely used in industry as supports for catalysts. 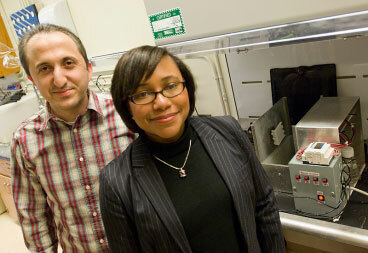 McGill researcher develops eco-friendly nanocatalyst.